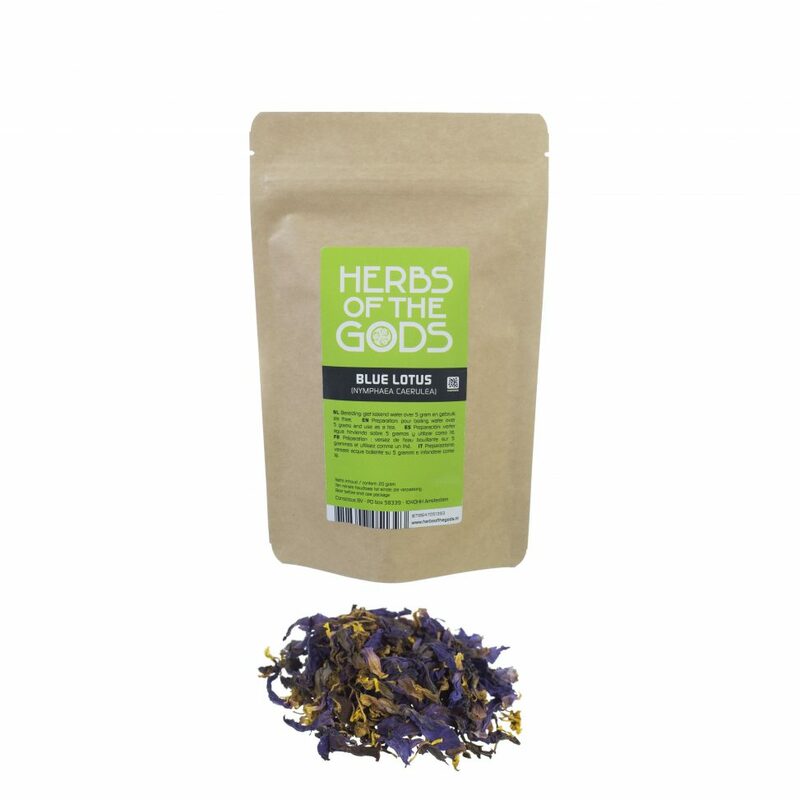 Blue Lotus was sacred to the ancient Egyptians. The bright-blue flowers were not only desired for their delightful perfume, but also for the relaxation and heightened awareness they induce. The effects of the Blue Lotus, or Blue Waterlily, are both narcotic and euphoric, while mild hallucinations might occur at higher dosages. It’s also an excellent sexual stimulant. To make tea, take 5 grams per person and soak in hot water. For a traditional Egyptian drink, soak the flowers in wine for several hours. Use approximately 5 grams per bottle. Do not exceed recommended dosage: Blue lotus makes the wine bitter and hard to drink.